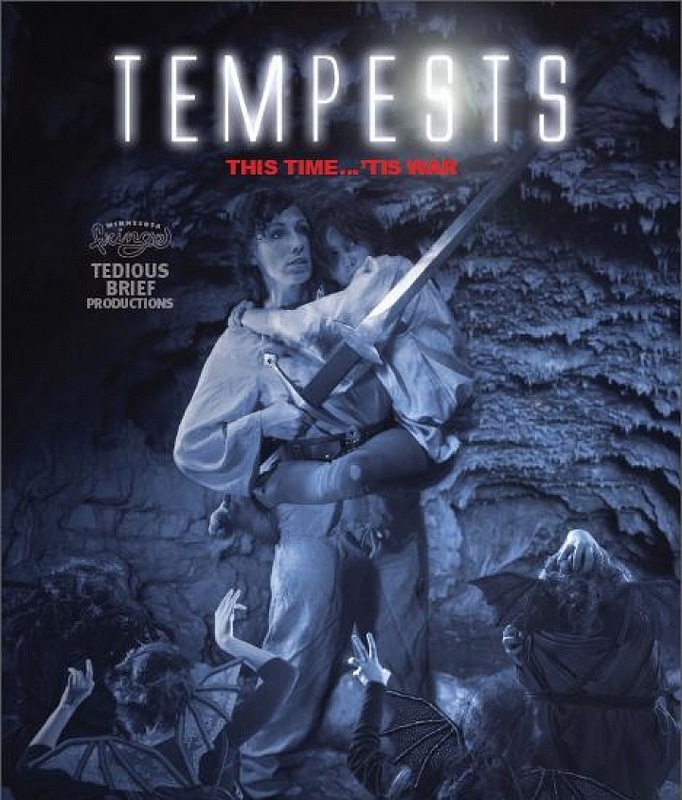 James Cameron’s classic movie Aliens is re-imagined as a Shakespearean sequel to The Tempest. 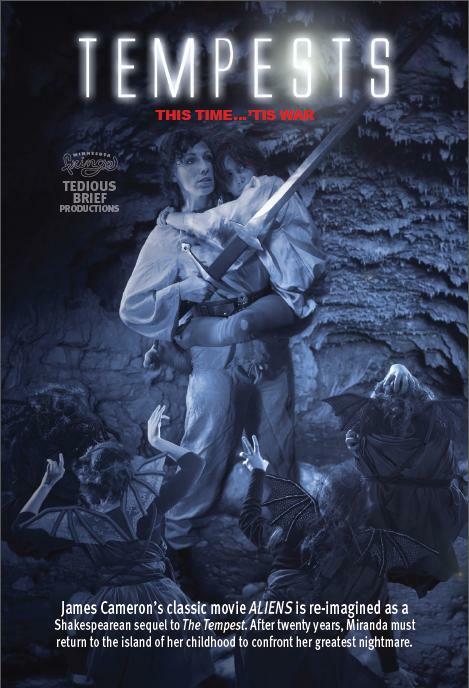 After twenty years, Miranda must return to the island of her childhood to confront her greatest nightmare. Produce Tempests on your stage – just get in touch to request a script and/or talk about cost.